Heroes of Serbia - Memory Eternal: Срећна Нова Година, 2013! Напред! / Happy Serbian New Year, 2013! Forward! 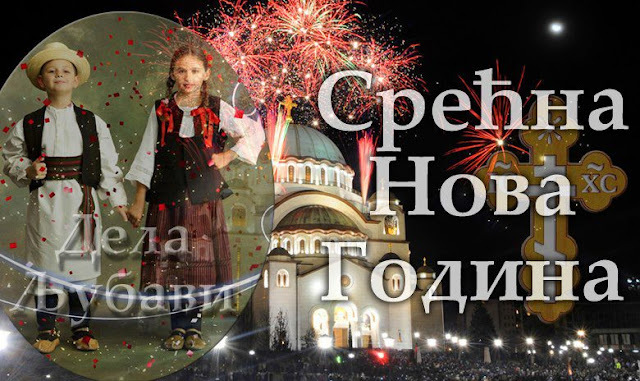 Срећна Нова Година, 2013! Напред! / Happy Serbian New Year, 2013! Forward! 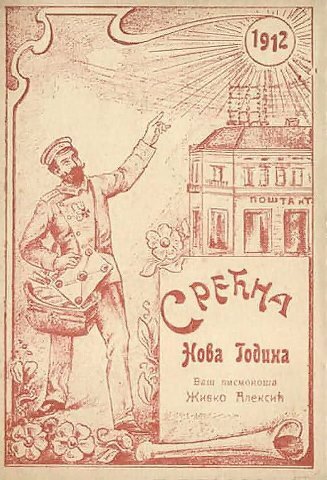 To all Serbs everywhere who have kept their souls intact and remain true patriots, best wishes for a happy and healthy new year, 2013! We have to keep working ceaselessly to return the Serbian lands and Serbian spirit to where they were always meant to be. From my heart, I thank you for your support through all these years and for appreciating the work that's been done so far in honoring our great Serbian patriots and heroes. We must never give up. God willing, and given that we follow the righteous path, history will once again recognize who we really are and the good and honorable things that we have contributed to this earthly world. Keep praying, keep believing, and most of all, never lose your faith in God. It is His justice that will ultimately prevail.